I bring it up now as this was the jam that helped me shake my jetlag on arrival for the first time in Yogyakarta, Indonesia, in central Java, meeting with our team from Nusasonic Festival and working together with Berlin’s CTM Festival on the MusicMakers Hacklab and festival performances. That’s central Java; Barakatak are Sundanese, from the west side of Java. Our world (at least for English-language sites like this one) is so tilted hard to the West that we often don’t know what we’re missing. This week, of course, you can marvel as ABC breathlessly shares the story of how David Guetta “helped bring house music to the US.” (See a terrific takedown by Terry Matthew of 5 magazine in – significantly – Chicago, Illinois.) But while they work out the fact that house music “is a feeling” but also “a genre from Chicago,” you should also take in how American dance styles got remixed elsewhere on planet Earth. That story is more memorialized in cassette tapes and oral history than it is written down. But “Maju Maju Maju” is one poppy example. 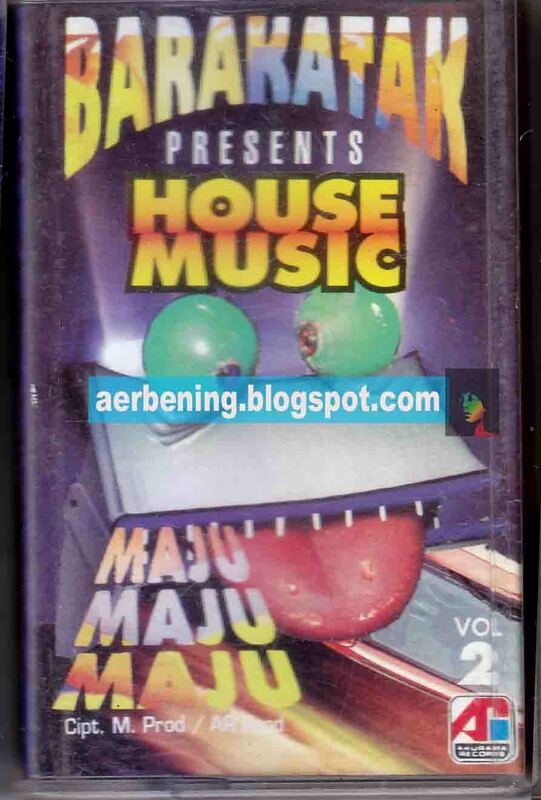 This was evidently the lead cut on Barakatak’s not-terribly-creatively-titled tape “HOUSE MUSIC VOL. 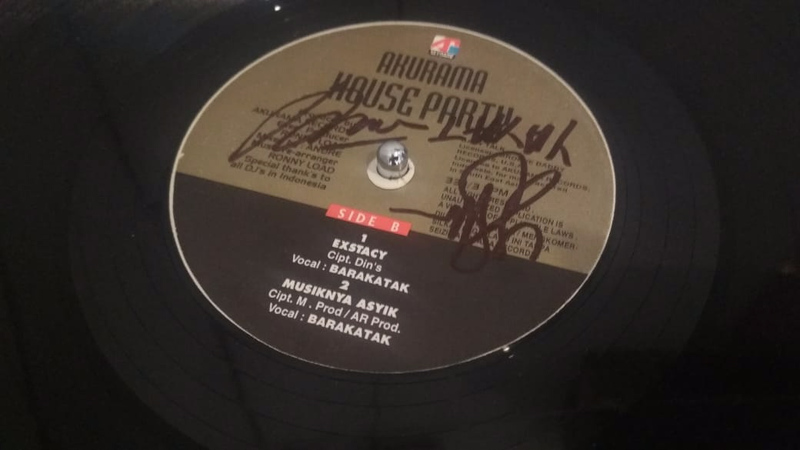 2.” The “ecstasy” reference may be literal; I heard a band – I think Barakatak – once got paid in an enormous stash of pills and doubled as dealers. What’s to say, really? I can only share the fabulousness, complete with creative use of low budget video production and … enough jump cuts to induce a seizure. And hey, now CDM readers from outside southeast Asia can be infected with the same earworm. Okay, one point: here’s some relative thinking for you. A major pop hit from Western Java, even while well known by one of the world’s most populous countries, barely registers in even a quick Internet search. They’re practically invisible. It’d be like if you’d never heard of C&C Music Factory – what would that mean for really underground stuff? Interpolate that down Indonesia’s long tail, and you get some clue to how privileged culture from specific places has become – even London versus rural England, let alone New York versus remote parts of the global South. Updated: Even more interesting – my collaborator on the hacklab tells me that it seems there’s renewed interest partly because of the netaudio conference in Indonesia. There, the band had a reunion after 20 years and rekindled the legend. Nerds are spreading this underground music, meme style. This should also blow holes in the idea that there’s “too much music.” There’s too much of the same music, over and over again, leaving little room for most of the people who live on the planet. To deal with that will take perseverance. Relentless perseverance by all involved.